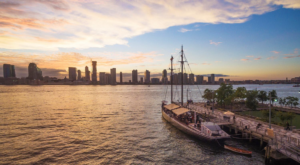 Here at Only In New York, we’re big fans of discovering hole in the wall restaurants and other places to eat that you might not ever think to check out. 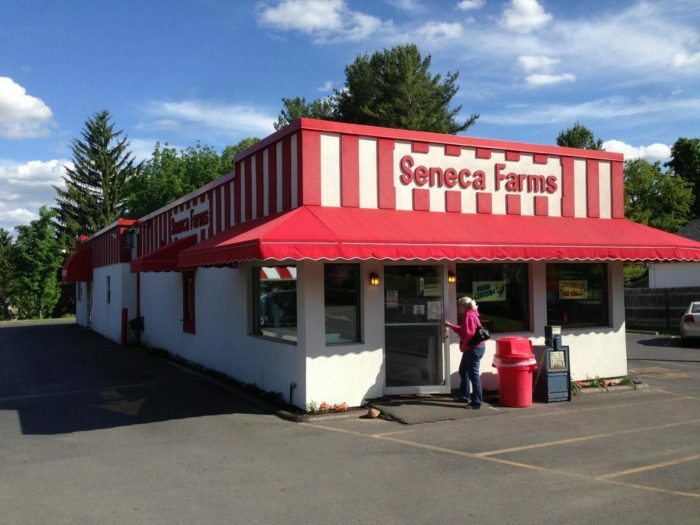 Forget wasting your time going to a big chain restaurant, the most unforgettable meals you’ll ever have while in our state are ones that come straight from our neighborhood spots! 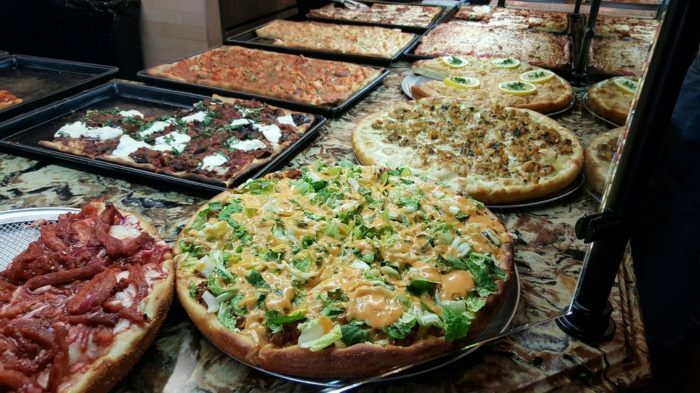 Whether you’re looking to grab a pizza with friends or eat outside with the family, there’s something on this list of neighborhood restaurants in New York that will appeal to everyone. 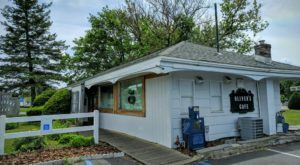 You may know this favorite local spot for having drool worthy ice cream, but they also serve up some absolutely fantastic savory dishes. Pair up their recognized Vineyard View Riesling ice cream with a Friend Chicken Meal to complete an already perfect day. With a motto like "Homestyle is Family Style" could you really go wrong with a place like this? I mean, look at those pizzas! 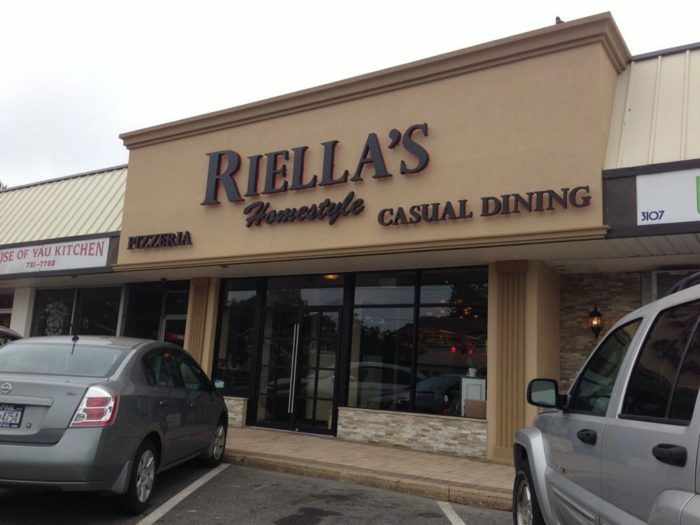 Not your ordinary pizzeria, Riella's has pies that are unlike anything you've ever seen. From Lemon Chicken to Bacon Cheeseburger pizzas, you'll come back for more than just seconds. 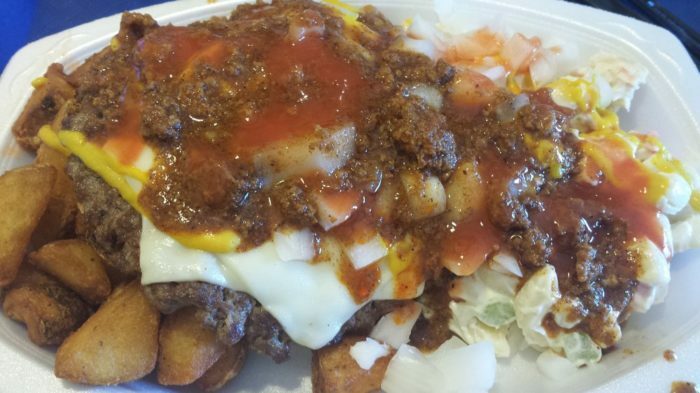 Between the burgers and the garbage plates? We're in heaven. 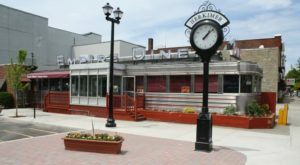 A great place to stop by when you're looking for hearty dishes that won't cost you an arm and a leg, everybody loves Charlie's. Our suggestion? Try the Charlieburger! 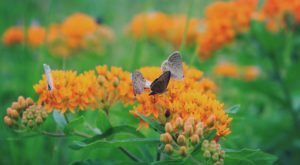 Another plus? 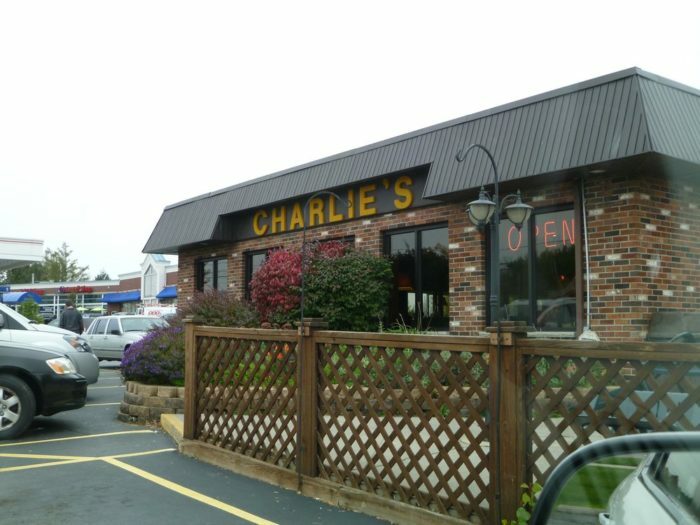 Charlie's has locations in Canandaigua, Ontario and Webster. 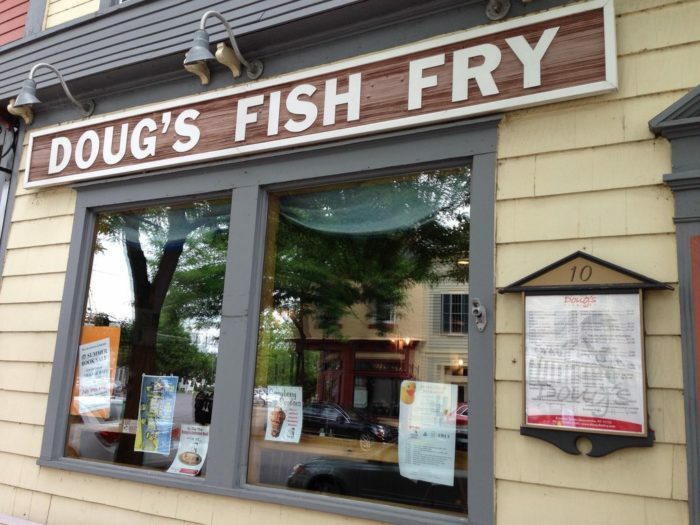 A favorite place for locals to visit at both their Skaneateles and Cortland locations, there's no better Fish Fry out this way than Doug's. 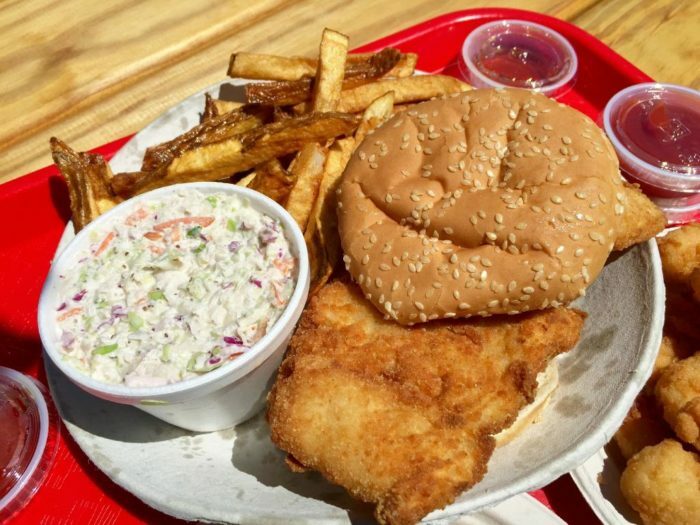 Delivering to you all of your favorite fish fry dishes, this restaurant has the perfect neighborhood touch to make everything all the better. Our suggestion? Try out the Fish Dinner! 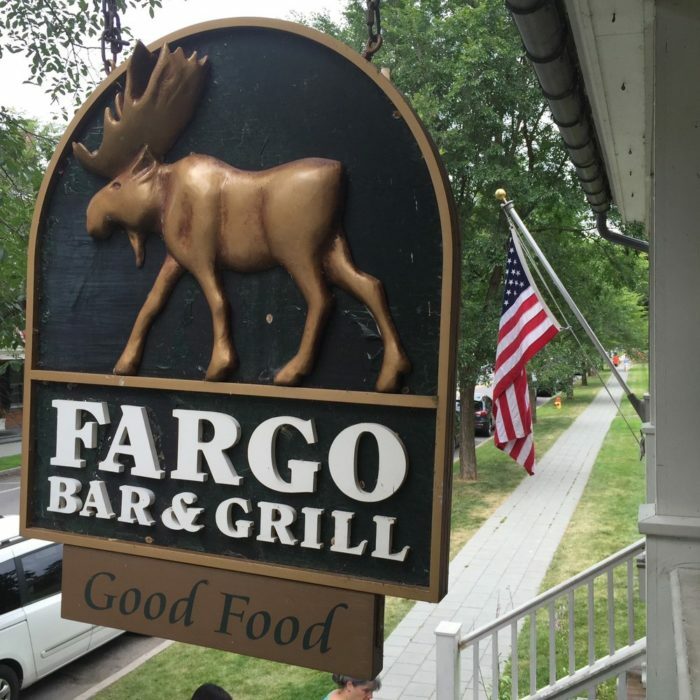 Right across the street from the charming Aurora Inn, you can walk on over to Fargo Bar & Grill for a great time filled with delicious food. From their famous Fargo Burger to their crab rolls, there's something tasty here for everyone. 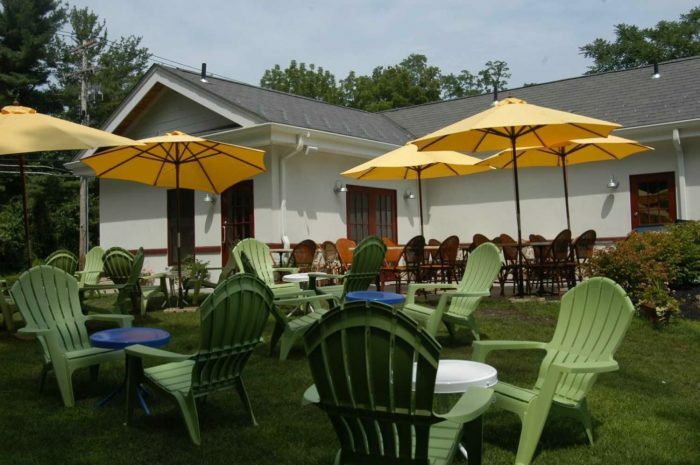 Stop on in before it gets cold and you'll even be able to enjoy outdoor dining on their patio! 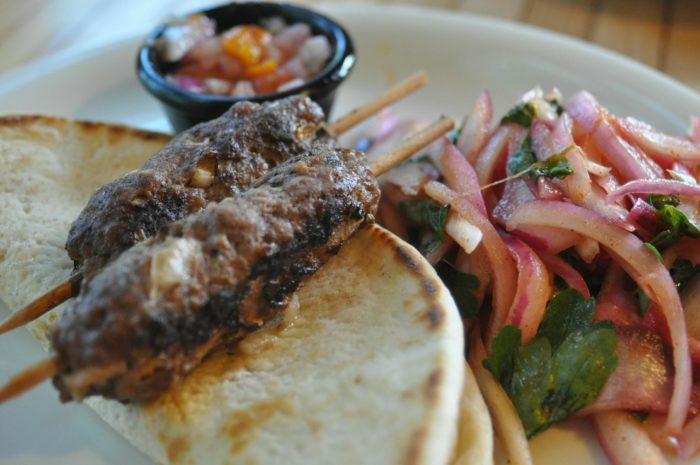 A place that feels like home, you'll fall in love with this little restaurant over their creative and tasty dishes. Focusing on extraordinary breakfast meals, there's no better way to start your deal than coming over to Coal Yard Cafe! Our suggestion? 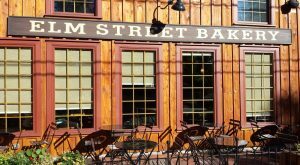 Try their Sweet Potato Hash! 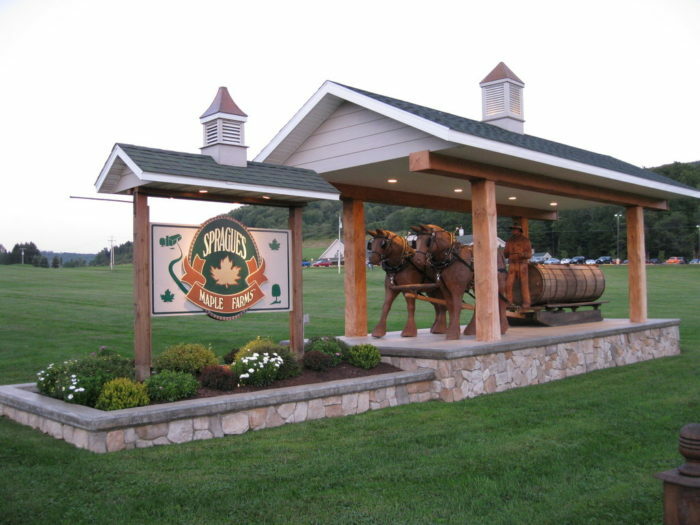 What many consider to be "New York's Maple Wonderland", this restaurant is what restaurant bucket lists are made of. Serving breakfast all day, we're calling in all of our maple lovers! 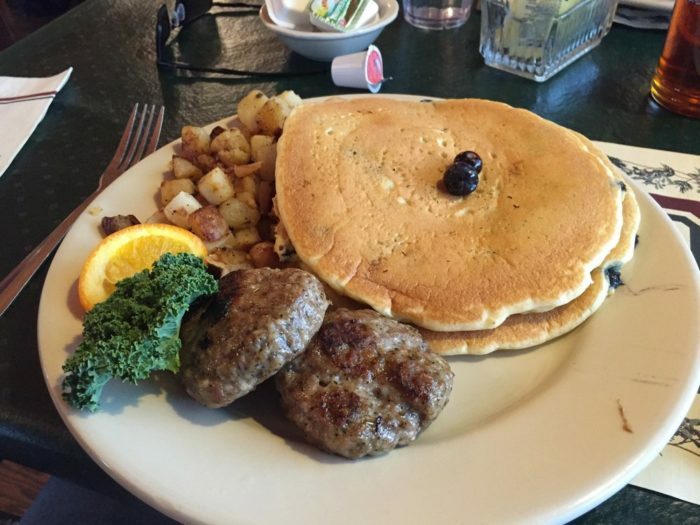 A place many of us have grown up visiting, we suggest trying out their all you can eat pancakes! Never judge a book by its cover! 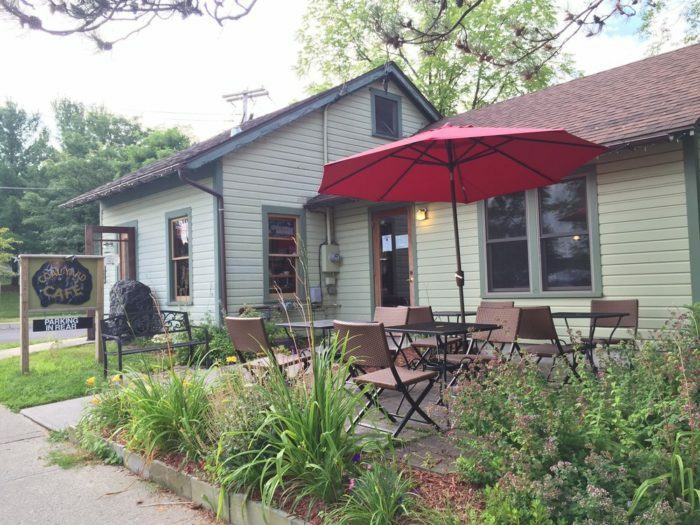 This tiny restaurant that's barely big enough for the two us will blow your mind. 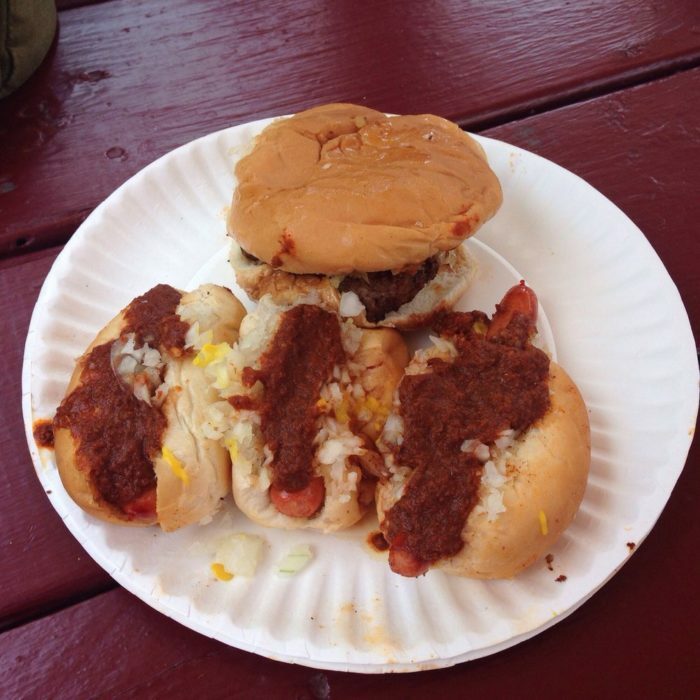 There's nothing better than coming across a delicious hot dog stand that has great prices and good flavors. But what's even better? 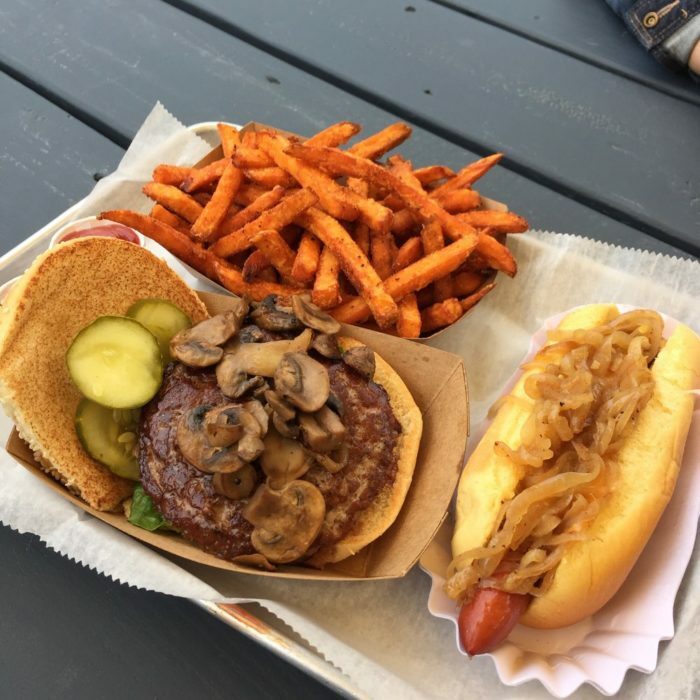 Coming across a local restaurant like this that not only serves up hot dogs, but also amazing burgers. Our suggestion? Come down and visit while it's still warm and you can eat outside! 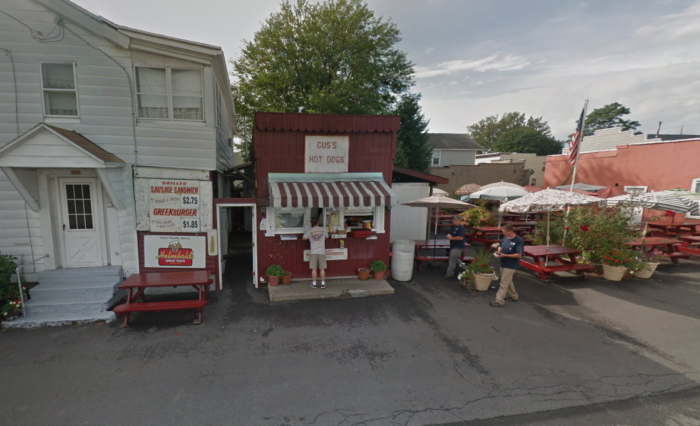 Grab one of their famous Greek burgers and call it a day. 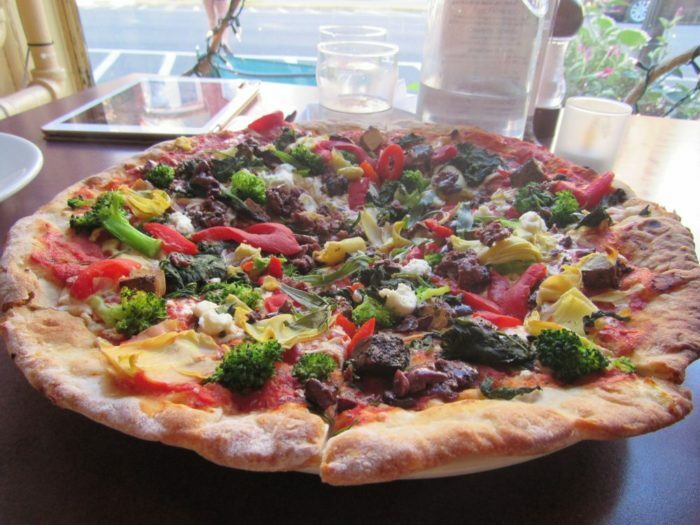 A family owned restaurant that's always guaranteed to bring the flavor, you'll definitely want to check out this pizza place. 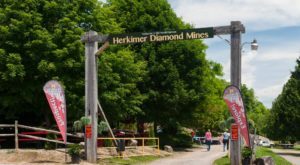 To our friends in Massachusetts, don't worry, we have a location in Great Barrington for you too. 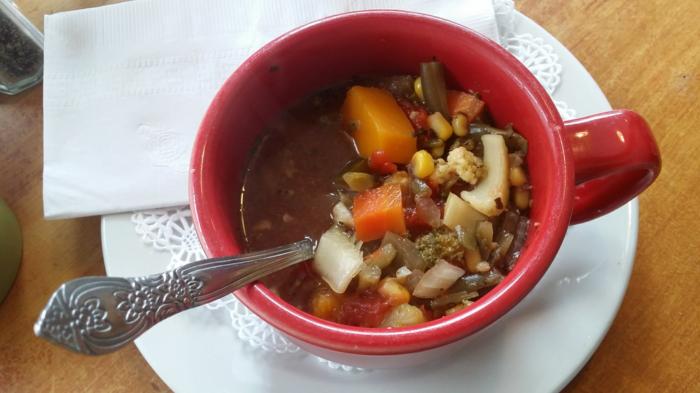 While there's obviously nothing quite like trying one of their pizzas, we also tend to have quite the sweet spot for their soups. Our suggestion? 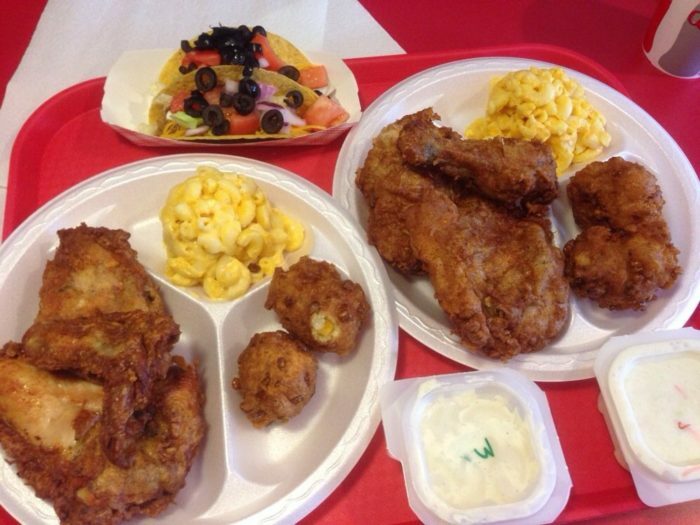 Stop in for dinner with a group of friends and family so you can try a little bit of everything! 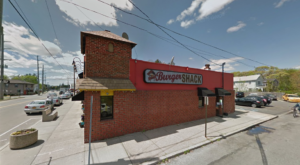 Also referred to as the 9W Filling Station, you can find some of the best, most fresh all natural burgers in New York right here! 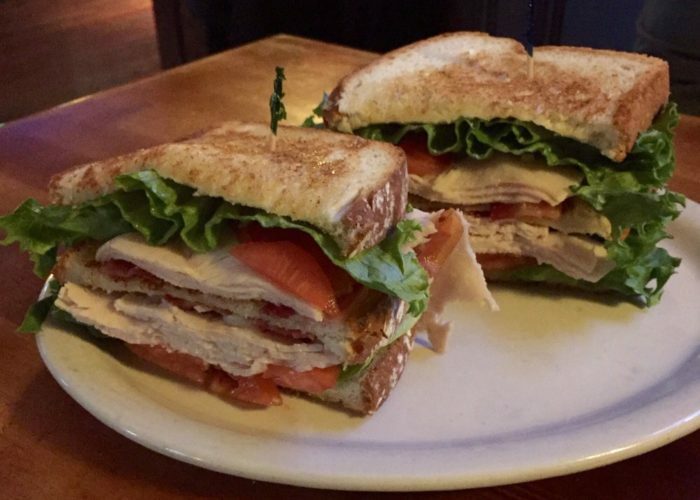 A longtime favorite, you won't have to ask us twice if we want to tag alone for a meal here! 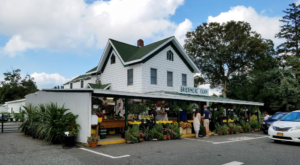 A place you'll love to get behind, Well Dressed Food focuses on supporting and showcasing local products that will make your meal that much more tasty. 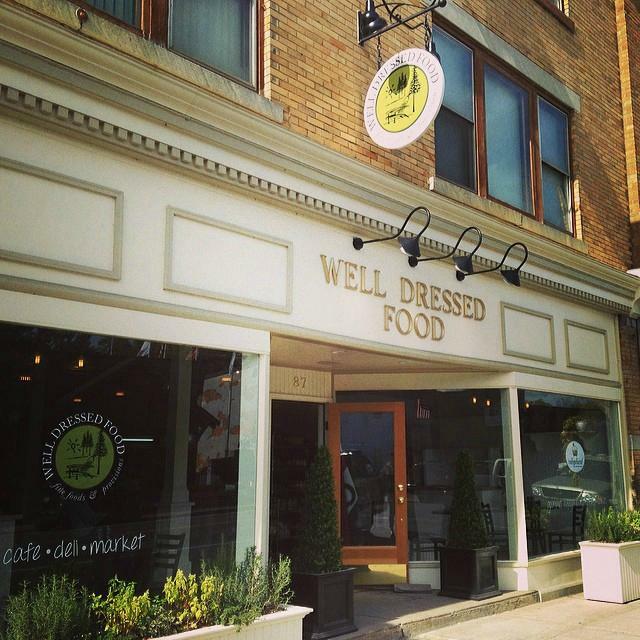 Stop in and take advantage of their full service deli that has anything you could need! Our suggestion? Take home one of their Rotisserie Chickens to snack on later! 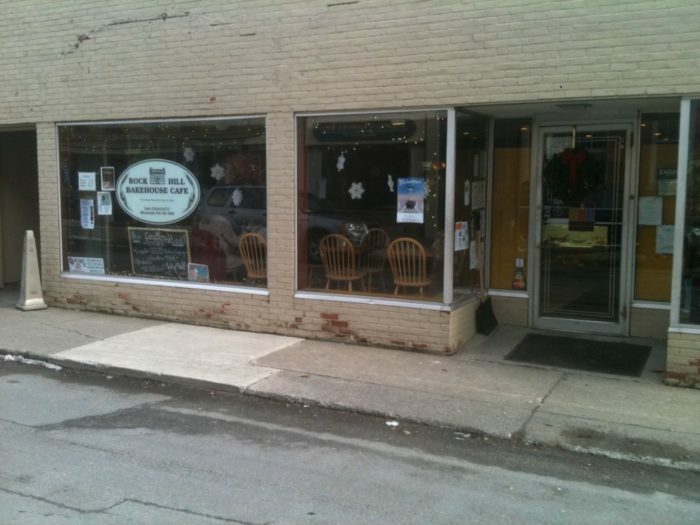 Tucked away on a tiny street in Glens Falls, you'll stumble upon this cafe that's home to some of the best tasting bread you'll find in the area. 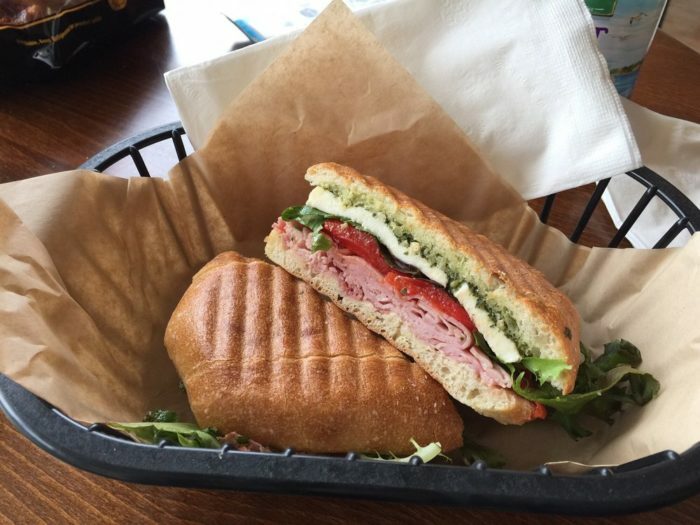 If you're in the mood to have a fresh sandwich and flavorful bowl of soup, then Rock Hill is the place where you should be! 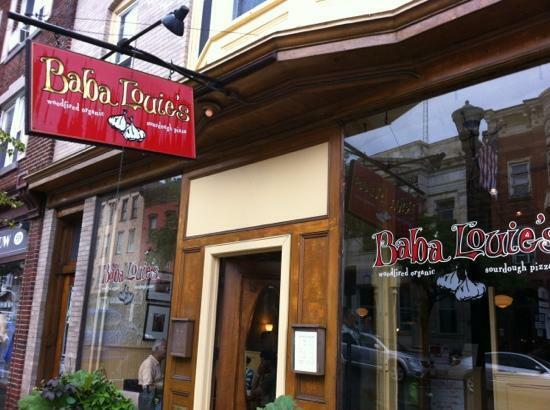 Did we forget your favorite neighborhood restaurant? Be sure to tell us your favorites! 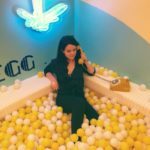 To check out more of our hidden treasures, read about these 15 ‘Hole In The Wall’ Restaurants In New York That Will Blow Your Tastebuds Away!